Star Plus’ popular show Yeh Rishta Kya Kehlata Hai (Director’s Kut) will see huge high point during the engagement of Samarth (Samir Onkar) and Gayu (Deblina Chatterjee). 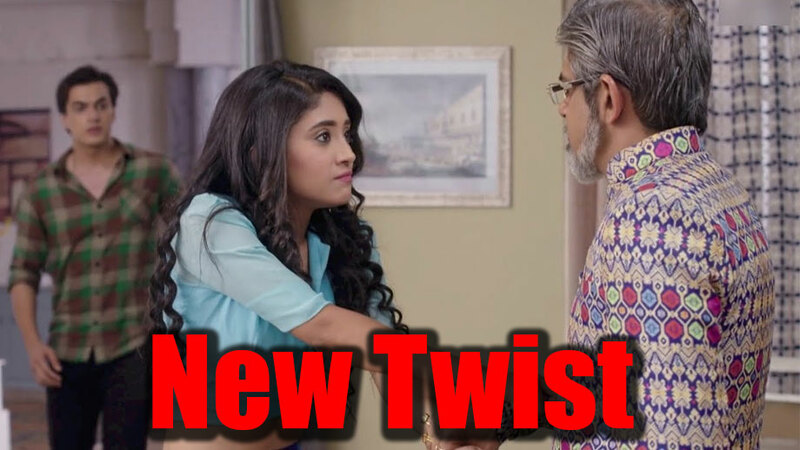 Well, earlier in the day, we wrote about Puru Mama (Rituraj K Singh) getting exposed with Mansi (Vaishnavi Rao) opening up on the dreaded past and telling the family of Puru Mama’s ugly intentions. Are you all rejoicing over the fact that Puru Mama’s game is exposed? We hear that this sequence of Mansi will be her dream wherein the girl will think of opening her hear out and expressing her thoughts to the family. How will Puru Mama continue to get close to Naira?